Tonight, I was at the Calhoun County Chamber of Commerce for the Business After Hours event. This is your chat and mingle session with business leaders / chamber members in the community. I talked to several people and enjoyed some snacks from Chick-fil-A and drinks from Budweiser! Here are some photos from the event. Now for a surprise! 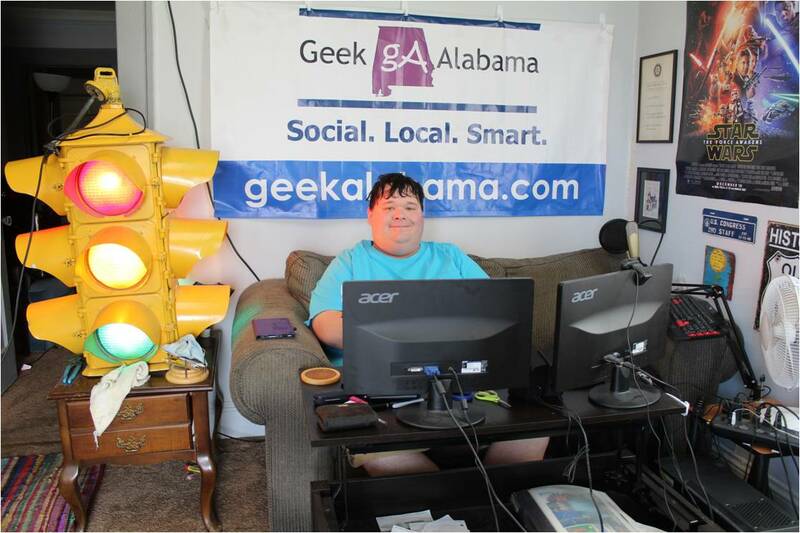 I will get to talk about the Geek Alabama blog to a bunch of business people and leaders at the April 2013 Business After Hours. I can’t wait!